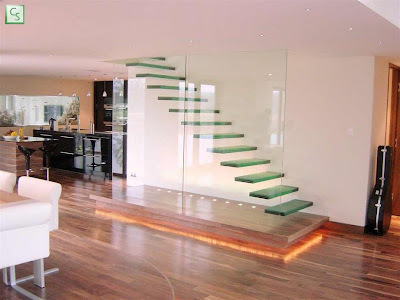 15 Coolest Floating Inspired Designs and Products – Part 2. 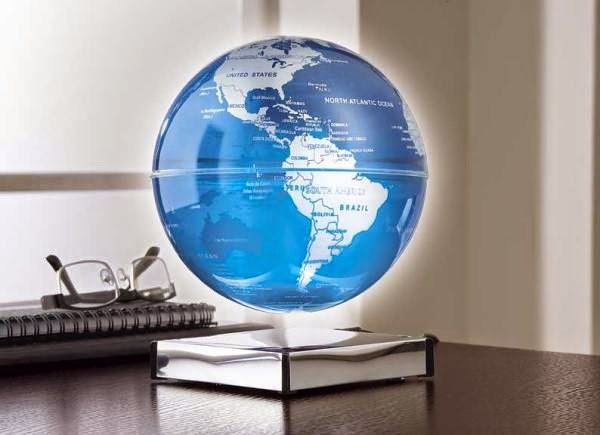 Collection of 'Coolest Floating Inspired Designs and Products' from all over the world. 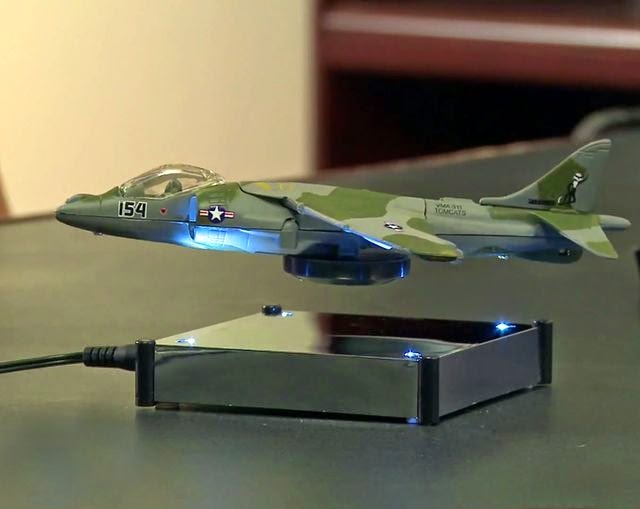 Levitron Floating Stand: The Levitron features EZ Float technology that levitates any object that weighs less than 13oz in mid-air. 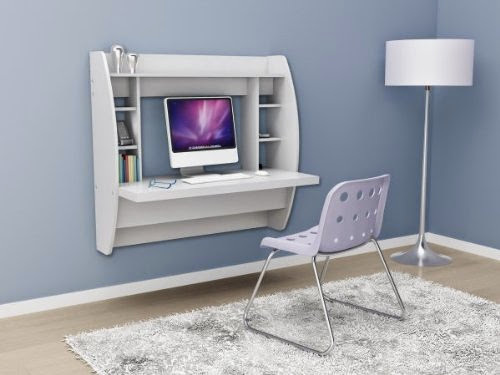 Prepac Floating Desk: This Prepac's innovative and stylish wall fixable desk is perfectly suited for your home or office and optimizes your space. 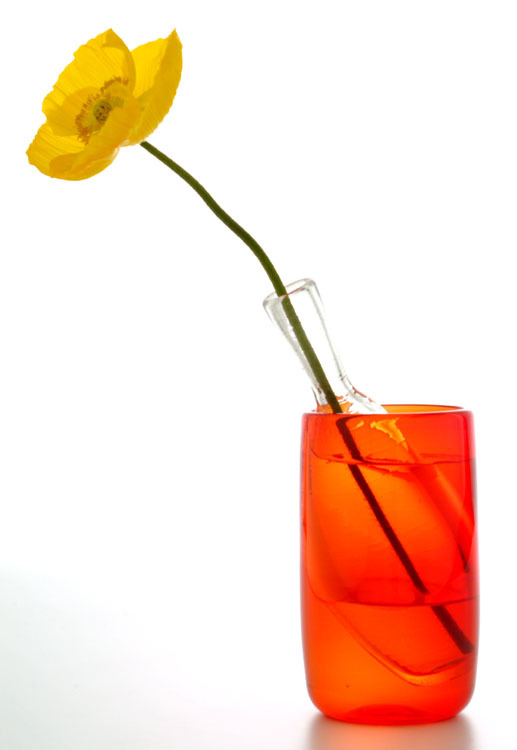 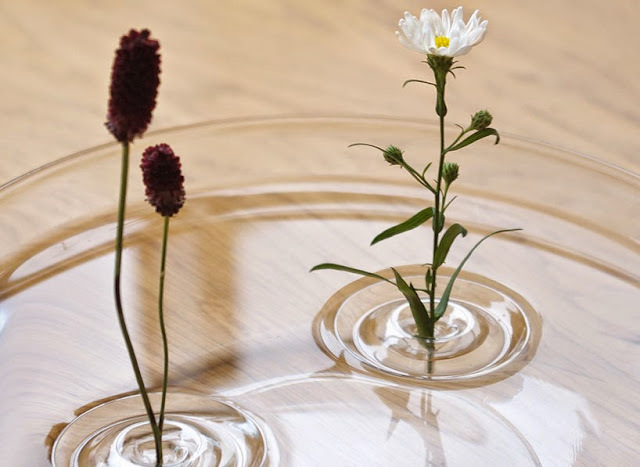 Floating Ripple Vase: The Floating Ripple Vases by oodesign are shaped like ripples in water. 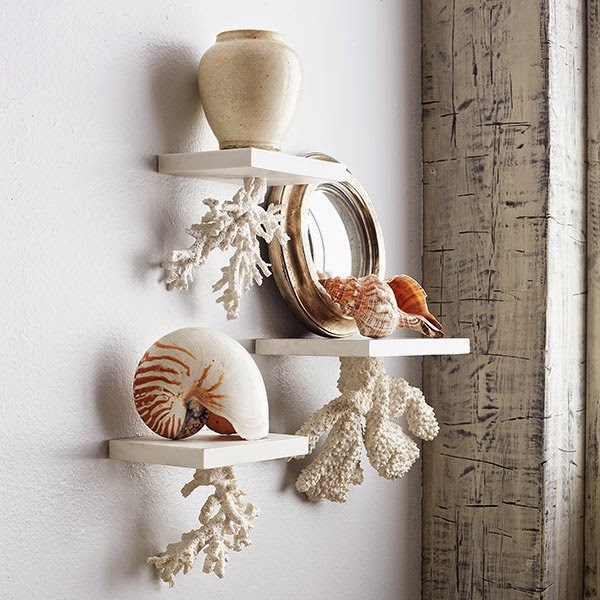 Floating Coral Shelf: These coral shelves have a keyhole on the back which holds on to the wall and creates the floating shelves. 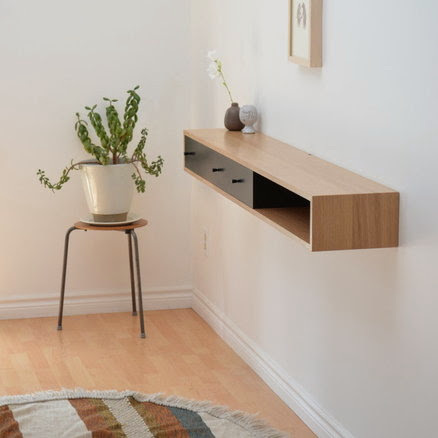 Floating Console Table: This handmade floating console table features ebonized drawers. 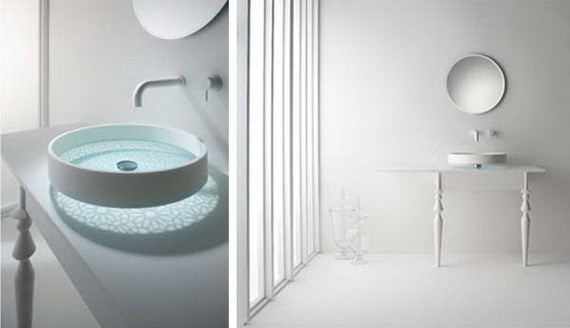 Floating Couch: This concept couch uses magnetic force from the bottom base to stay afloat. 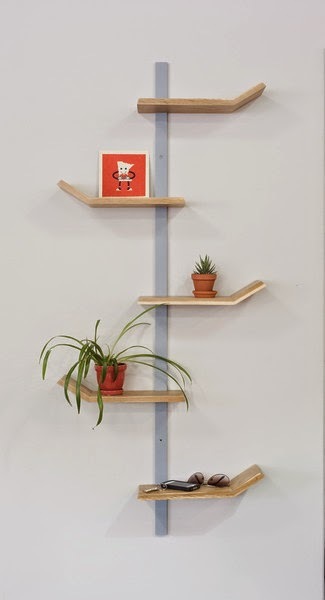 Palms Floating Shelf: This Palms Floating Shelf by Squared Furniture features 5 solid walnut or white oak "palms" on a stick of aluminum; perfect for small things like keys, wallet, mail, glasses, phone, pictures, plants etc. 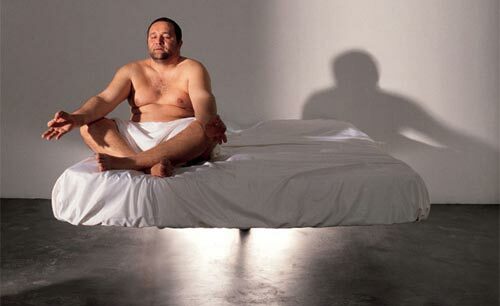 Fluttua Floating Bed: A single foot under the center of the bed gives the illusion that the bed is floating off the ground supports. 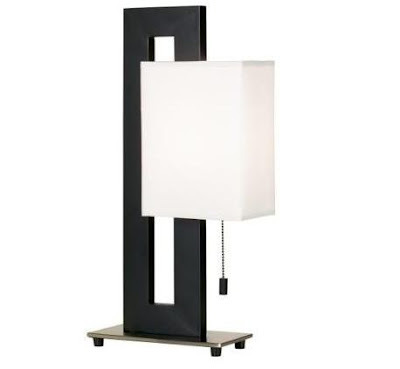 Floating Square Table Lamp: The cool lamp comes in black and brushed nickel finish. 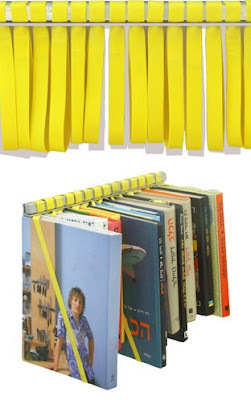 Joya Shelf: This comes from 16:54 Design Group and its named Joya Shelf and it securely holds your precious books and for that matter even the dvd's in an upright position, creating a clean-line, visual floating effect. Motif Basin: This stylish contemporary design round basin is enriched by the glass blue bottom decorated by very refine motifs that creates wonderful reflections on the washbasin stand when it's full of water. 15 Unique Gadgets and Products For Your Kitchen - Part 22.